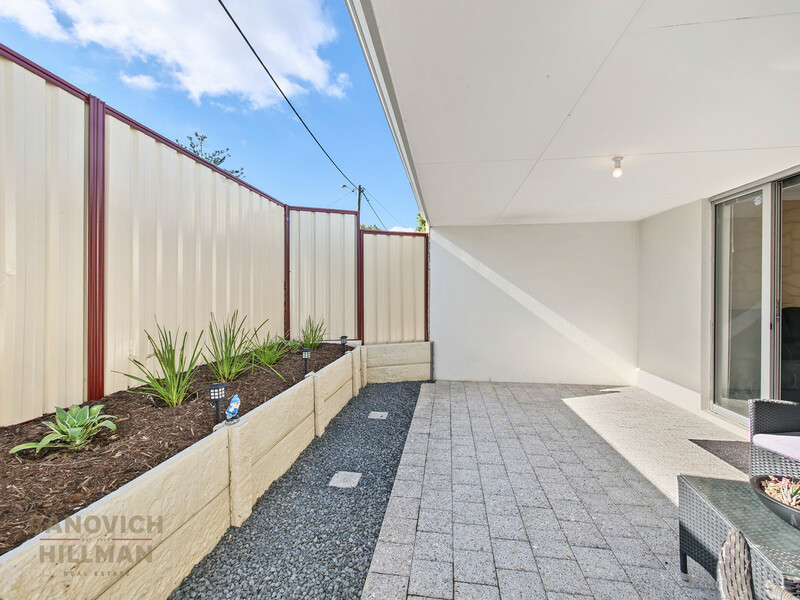 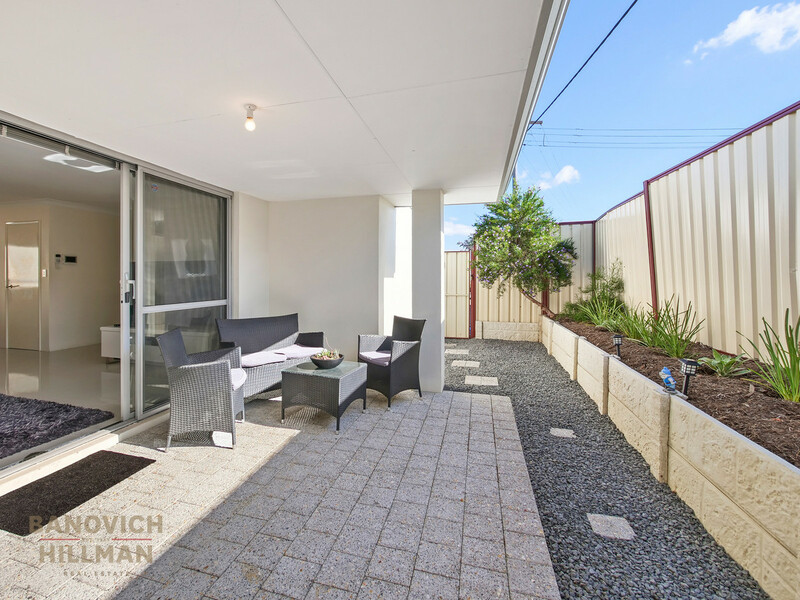 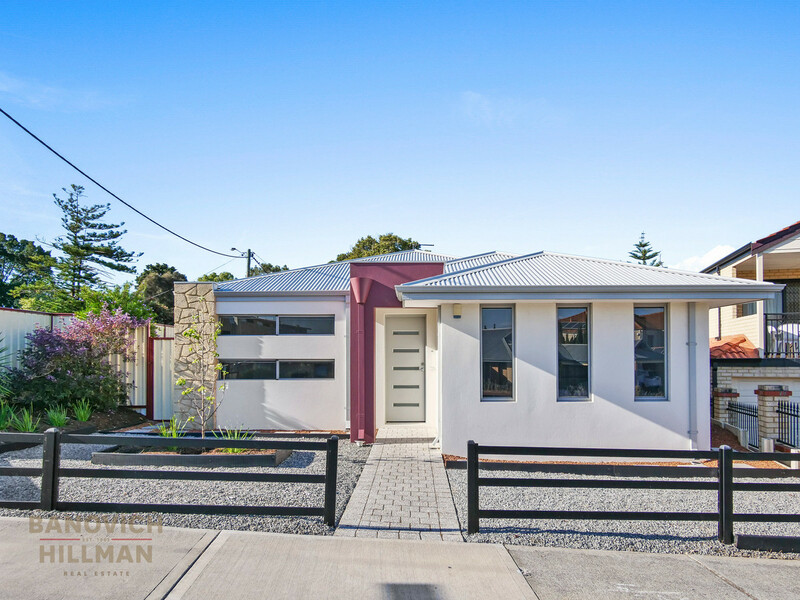 Positioned on a prime corner with dual frontage, this modern and spacious Green Title home is ready to move straight in and enjoy. 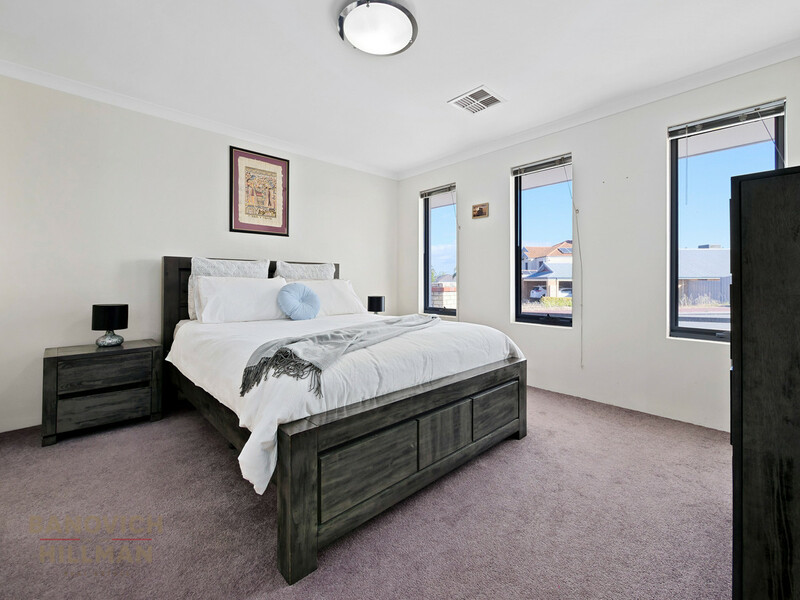 This spacious single level home has a versatile floor plan that comprises master bedroom suite with walk in robe and ensuite, theatre room or fifth bedroom and generous open plan lounge, dining and kitchen that open onto the alfresco undercover and surrounding gardens. 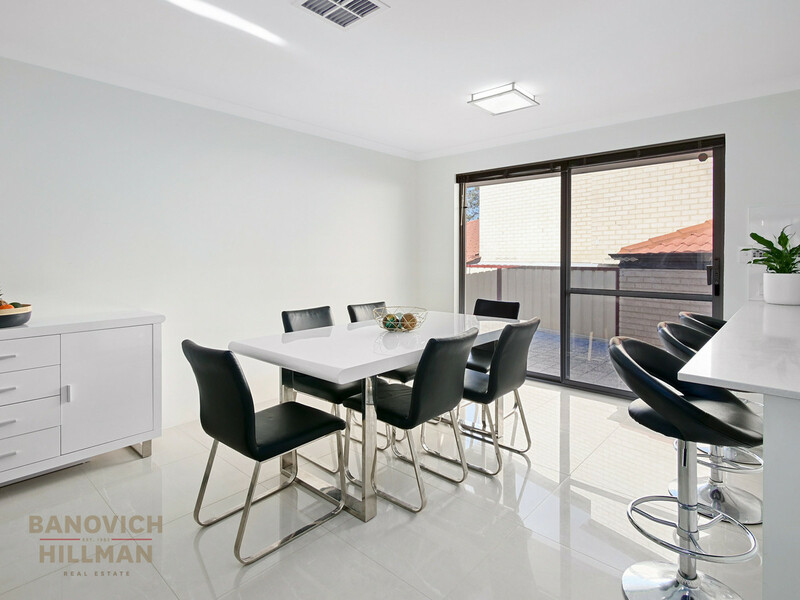 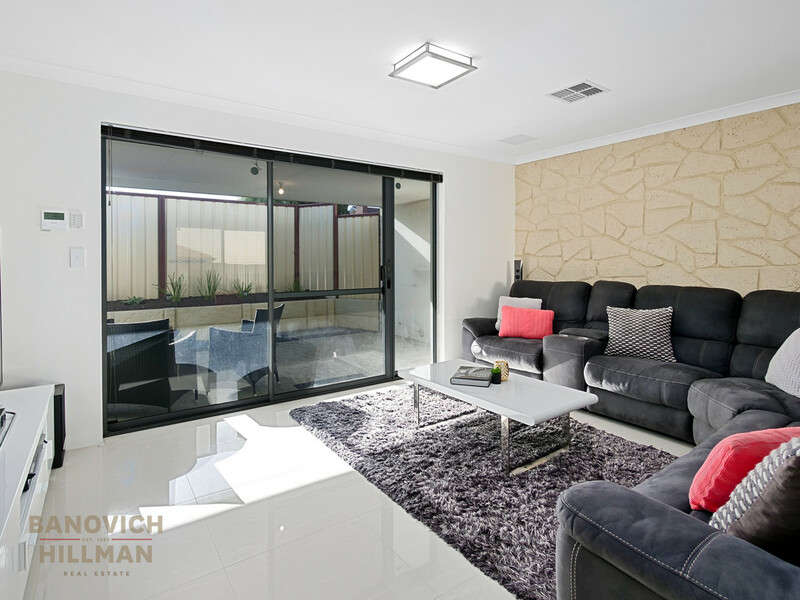 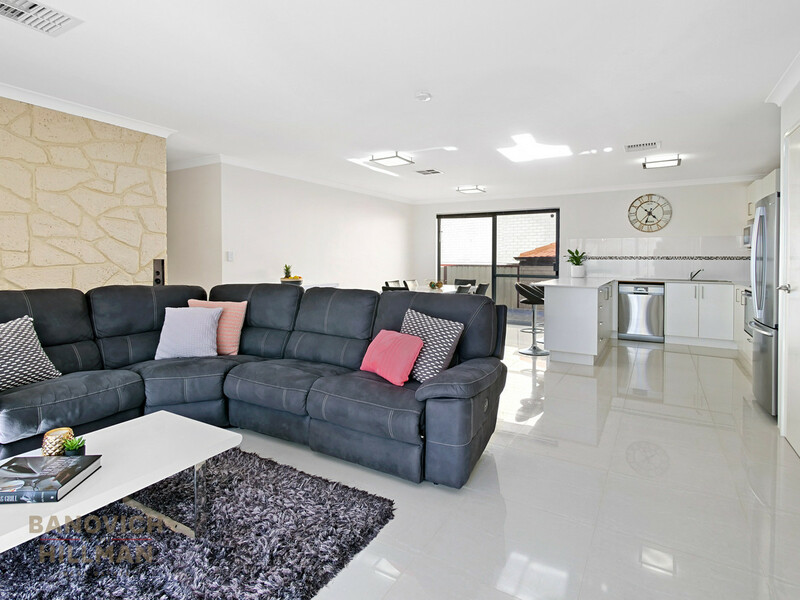 This home has features comprehensive security system, ducted reverse cycle air conditioning, remote double lock up garage and the latest in quality fixtures and fittings. 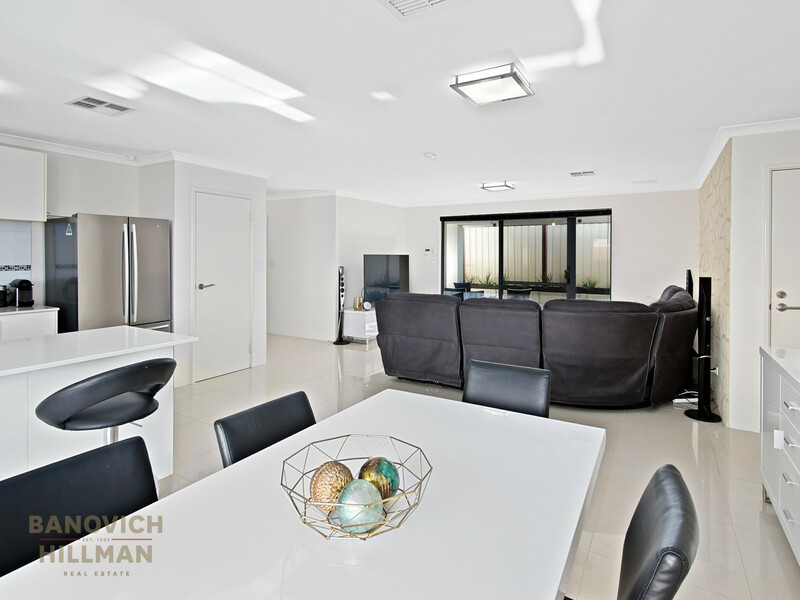 This spacious home offers generous accommodation and living areas on a low maintenance 370sqm green title block. 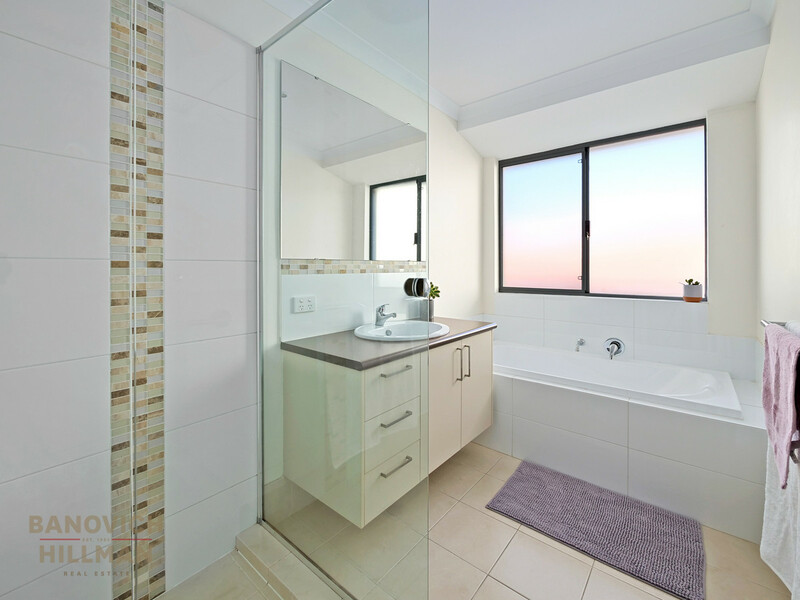 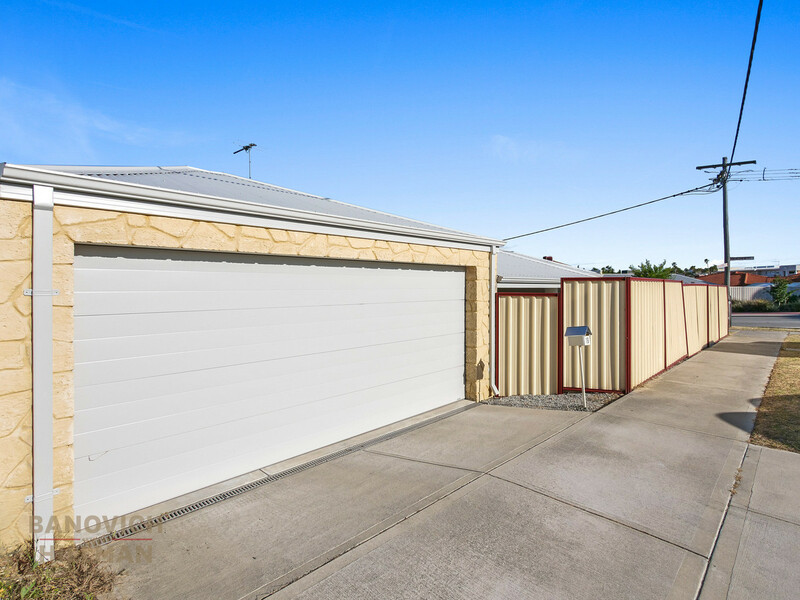 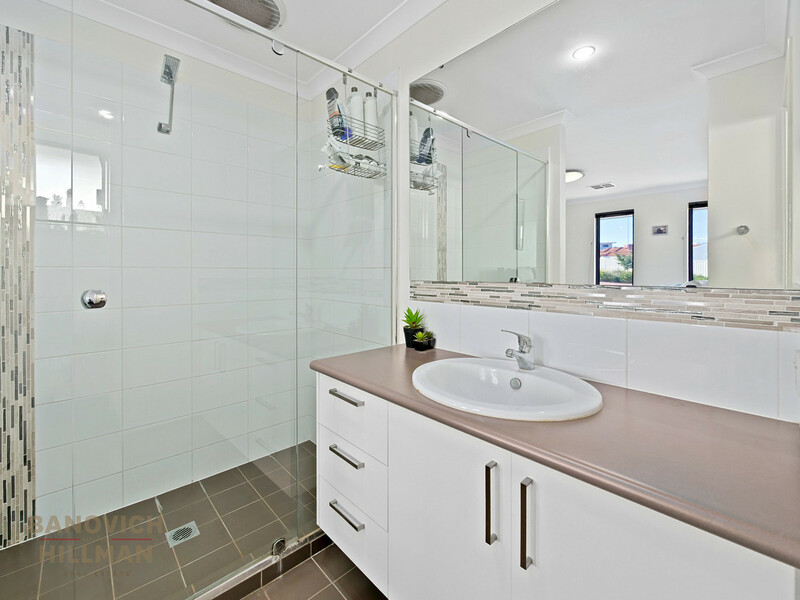 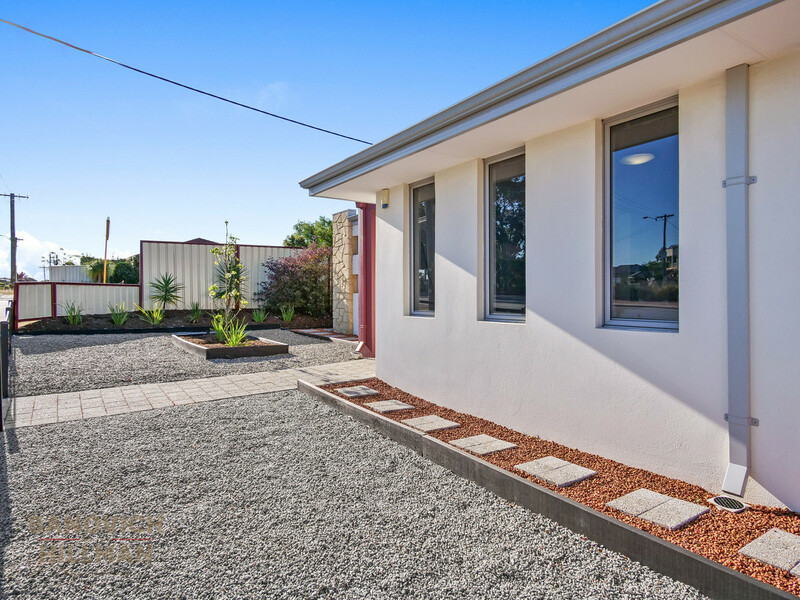 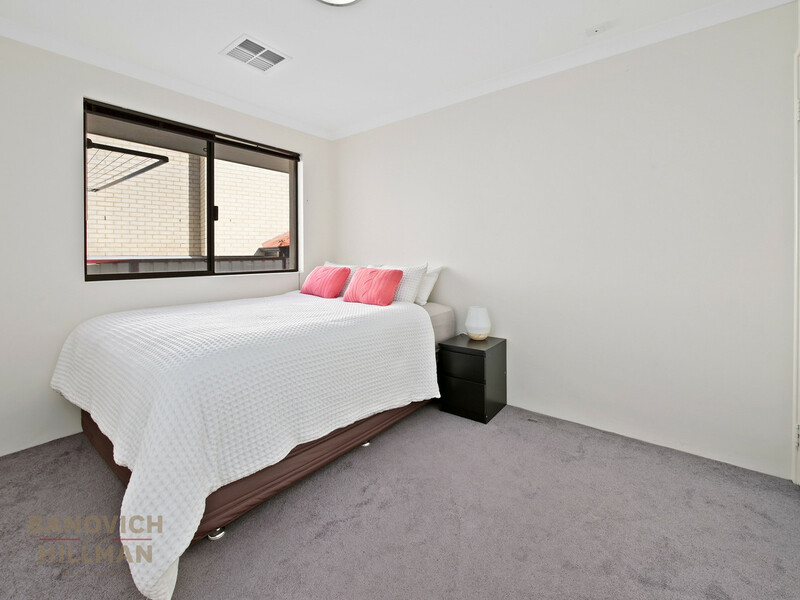 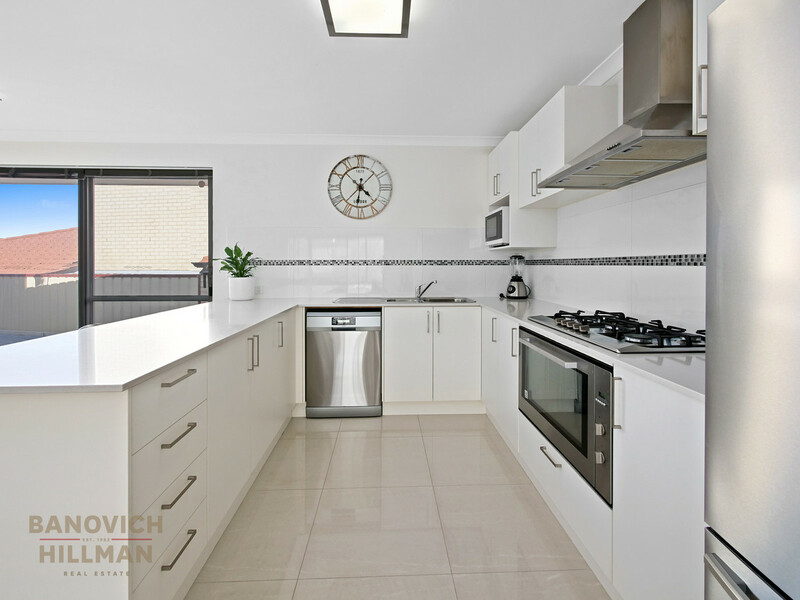 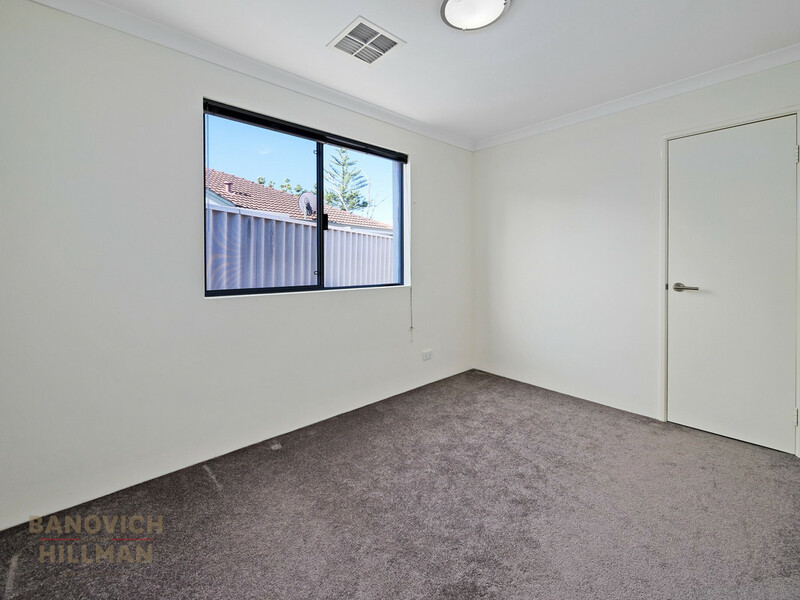 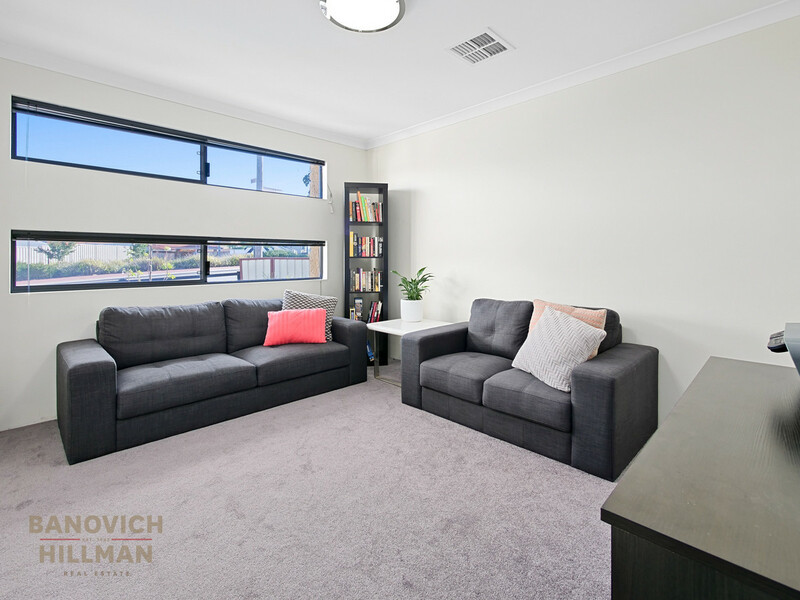 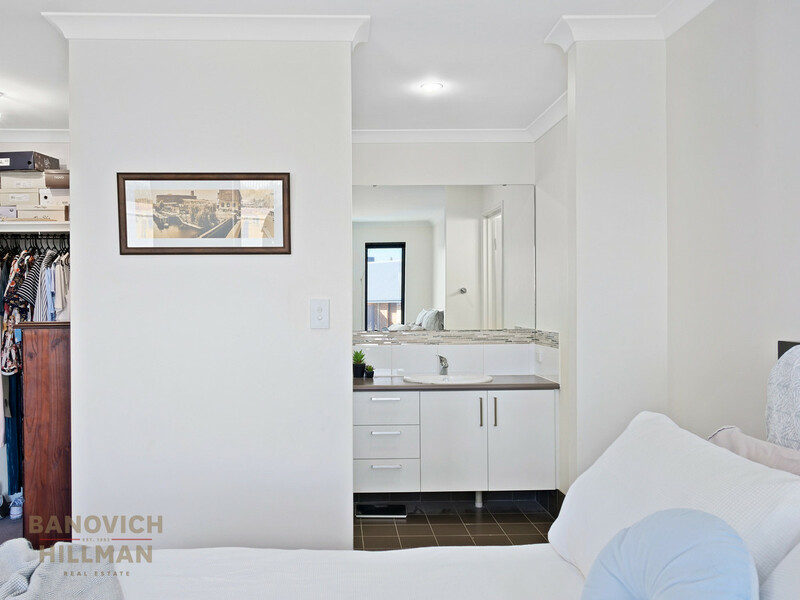 Stroll to Curtin University, public transport, cafes, shops and sporting facilities.